DEAR VIDEO GAME EXPERT: Hey, Listen! 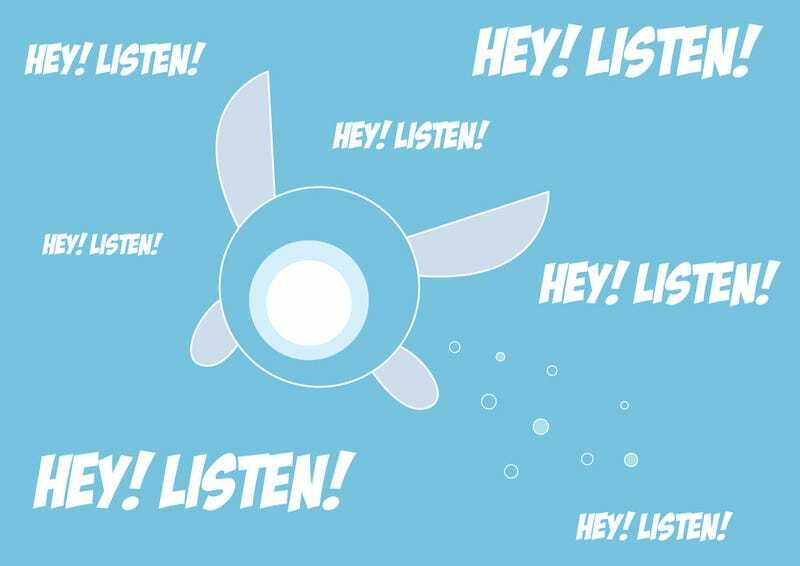 UI: Hello, Navi here. Marsh reached out to me to answer this question. First off, you're whole letter is super insulting. Why? Because we NPCs do so much for you and you need us. In boss fights, NPCs (like me) have to totally tell heroes (like you) about enemy weak spots. For instance, I had to constantly hover over enemies to show Link where to hit because he has a head full of moldy rocks. We are also in charge of directing your journey. Link would always ask, "Where are we going?" and I would have to tell him, "The Water Temple, you freaking dummy." Furthermore, NPCs have to drop you hints to help you complete super simple tasks. You know, Link kept trying to open locked doors by rolling into them and I'd have to intervene: "No. Link. We have to get a key - you know - shiny thing. No, not rupees.It's- no, we can't go break more pots. We have to get the- ugh, not more rolling again. Link? Link!" As bratty as you might think we are, you heroes need us otherwise nothing would ever get done. Ever. So stop trying to "vaporize" us because, a) nobody vaporizes things anymore, and b) you probably just learned that word.